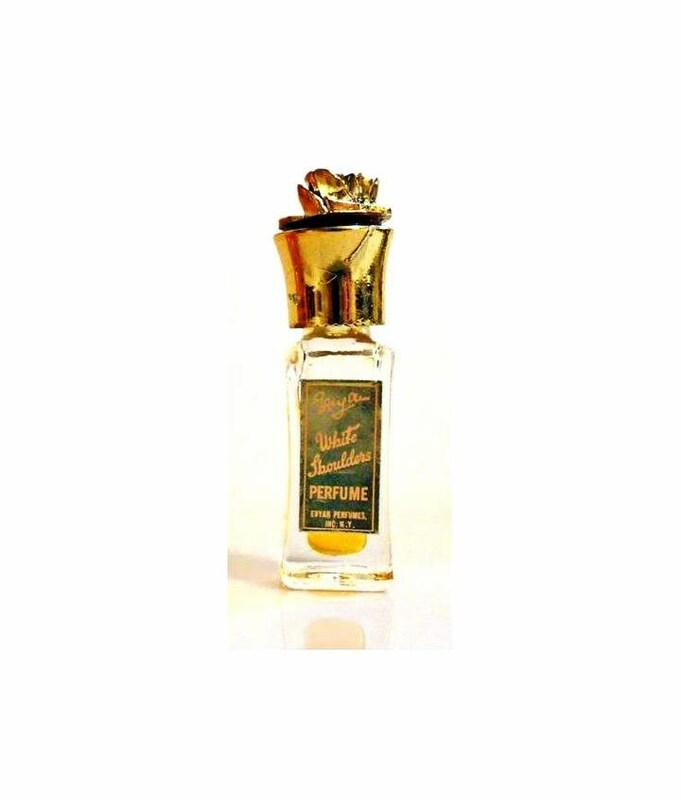 Vintage Perfume 1960s Most Precious by Evyan 1/2 dram Parfum mini Miniature Splash Original Formula Perfume. Bottle is about 70% full - see photo for actual fill line. The perfume is old and no longer fresh, but I was able to test the perfume. It still smelled very good and wearable, still sweet and fresh.